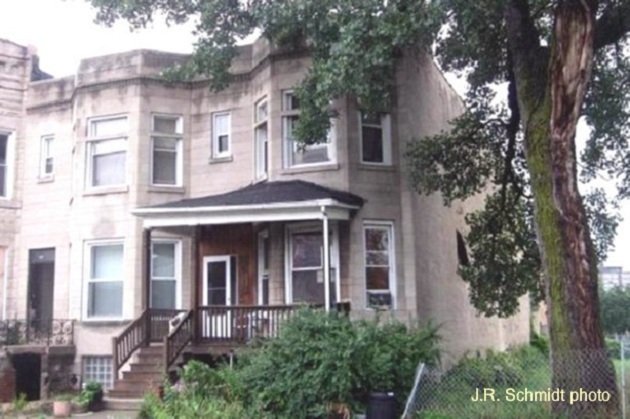 Chicago History Happened Here: 4219 S. Vincennes Ave.
For the last 30 years of his life, Clarence Darrow lived in an apartment hotel facing Jackson Park. That building has been demolished. But a few miles to the north, at 4219 South Vincennes Avenue, a house that the great lawyer built still stands. Darrow came to Chicago in 1887. He was 30 years old, and had already been active in Democrat politics in his native Ohio. Naturally he became a City Hall attorney. In 1892 he moved into the private sector. Darrow landed a job in the legal department of the Chicago & North Western Railroad. Much of his work involved defending the company against lawsuits brought by people who’d been injured at grade crossings. His wife Jessie wanted a “normal bourgeois domestic life” for the couple and their young son. At first Clarence obliged. Shortly after going to work for C&NW, he built the two-story graystone dream home on Vincennes Avenue. His career path as a corporate lawyer seemed set. Over the next five years, everything changed. Darrow quit the railroad. He took his first murder case, defending the man who&apos;d killed Mayor Carter Harrison. He represented labor leader Eugene V. Debs in court in the aftermath of the Pullman Strike. Darrow also found time to run for Congress–unsuccessfully–as a candidate of the Populist Party. He was spending less and less time on Vincennes Avenue. Jessie rarely saw him, except when he came home to sleep. By now Darrow’s father was living in Chicago, and Clarence sometimes found it more convenient to bunk at his place. The marriage deteriorated. Early in 1897 Darrow sued his wife for divorce, on grounds of desertion. That was a convenient lie–Jessie hadn’t deserted Clarence, he had deserted her. But divorce was still considered shameful. Because Jessie didn’t want to hurt her husband’s professional or political future, she agreed to go along with the charade. Jessie got the house and $150-a-month for the rest of her life. Clarence got his freedom. He later remarried and became famous, while his first wife and his son slipped into obscurity. 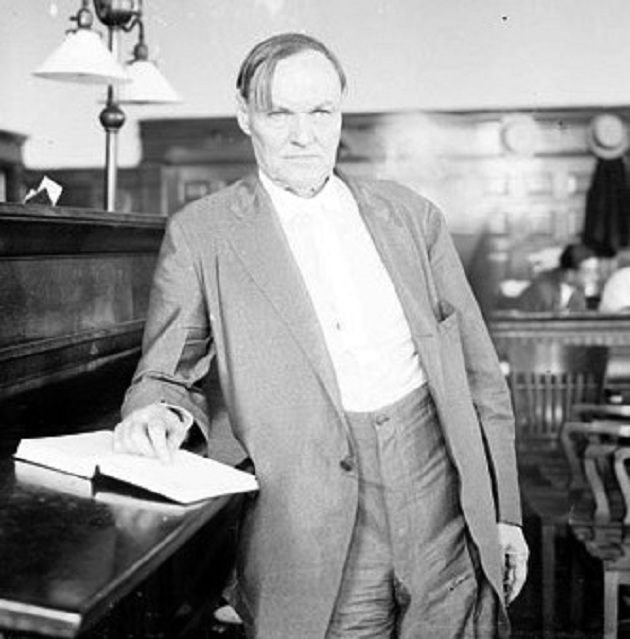 Clarence Darrow died in his apartment at 1537 East 60th Street in 1938. His ashes were scattered in a Jackson Park lagoon. Today his onetime home on Vincennes Avenue is privately owned.